These straps are made to order, choose options below carefully. We are here 8:00am – 5:00pm EST Monday through Friday. 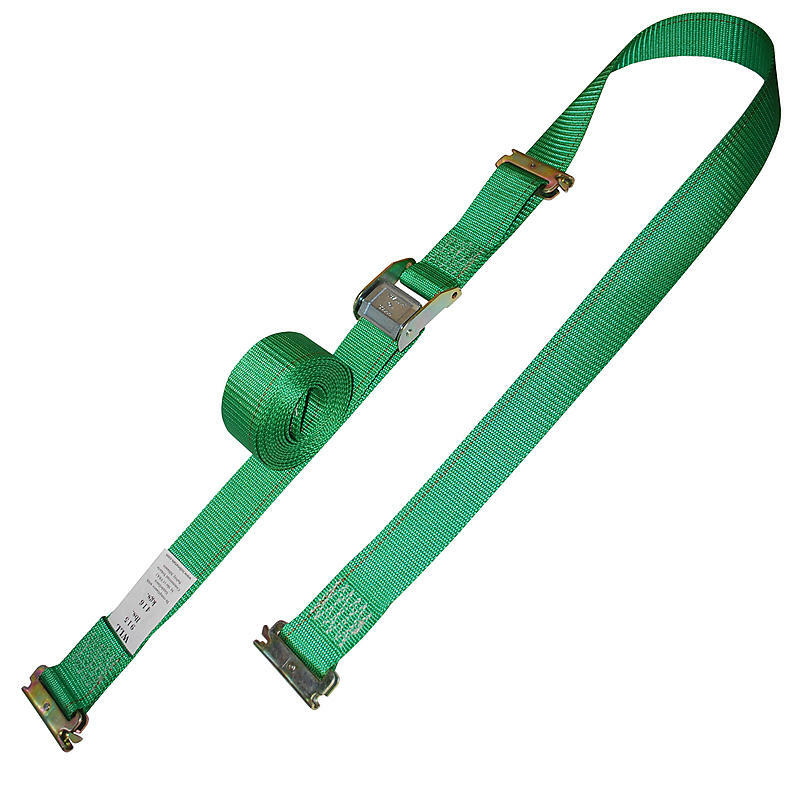 If you have questions or don’t see exactly what you need, please call and talk to one of our ratchet strap specialists. Many straps on RatchetStraps.com are made to order. This give you the ability to choose the length, color, and other options that fit your needs. Most of these straps still ship within 2-4 business days. Join our email mailing list to get exclusive savings and occasional giveaways. © 2009-2018 Ratchet Straps USA. All Rights Reserved. Join our mailing list and get exclusive savings and occasional giveaways. We won't share your info with anyone and we won't abuse it. No thanks. Don't ask again.